Tour de France countdown. 29 days to human cracker. 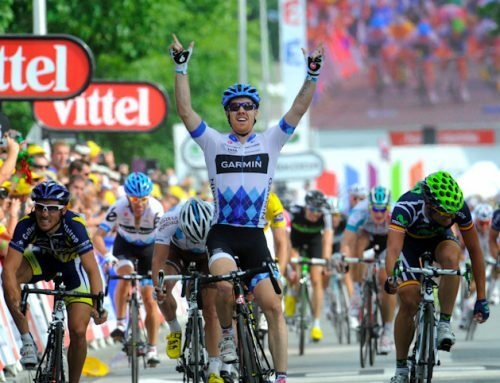 Home/Grand Tours/Tour de France/Tour de France countdown. 29 days to human cracker. 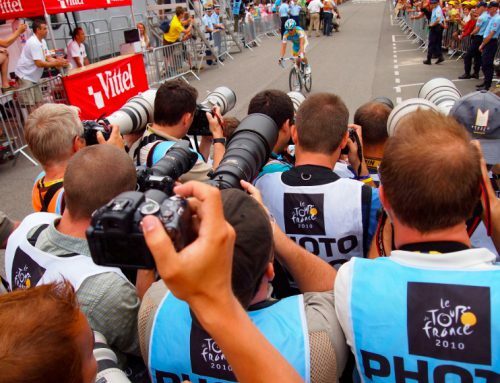 What’s the worse job in the Tour de France? In my book, it’s the human cracker, le homme de biscuit, the guy in the Belin chip costume. Here’s a guy that’s part of the crazy promotional caravan whose job each day for 21 stages is to slip on the ridiculous cracker outfit, waves his arms and shout nonsense while standing on a moving platform towed by a truck along the entire race route. Given the slow speeds of the caravan, that’s probably about a five to 6 hour day dressed as a cracker. It’s hard to retain your sense of self respect in such circumstances. That’s every single day, mes amis, rain or shine, up and down the Alps and Pyrenees, around France and into Paris. The TDF. It's a long, long ride by horse. One of our missed opportunities (one we will not fail to rectify this July) is to interview Monsieur Le Cracker. We just have to know how he does it, get a close-up look at the costume and hear what he has to say about traveling cross county as a human snack. In fact, the caravan stories are probably just as amazing as the race stories and undoubtedly funnier. 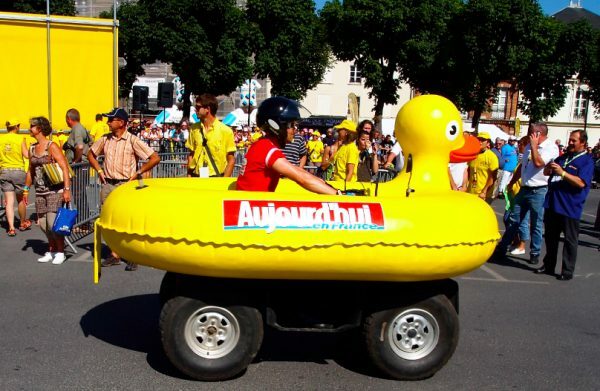 We have to speak with the man who drives the rubber duck up Alpe d’Huez. Who doesn’t want that story — duck on D’Huez? Can you imagine the lunacy of navigating the final few kilometers up the ALps hairpin turns, parting the sea of fans crushing in on you, shouting “Make way, make way for the duck.” There’s a Pulitzer in that somewhere. 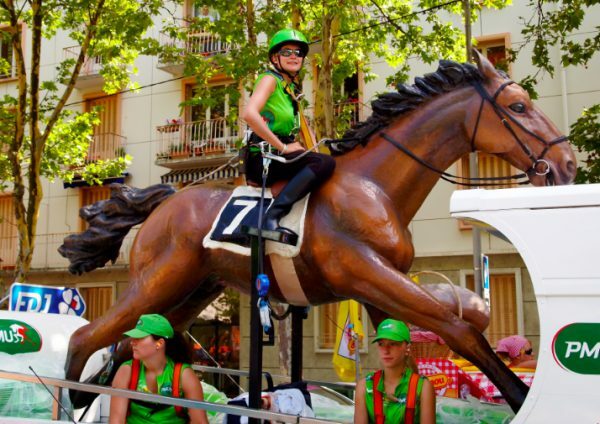 Even more important — who is the sassy jeune fille in the black riding boots and tight, sleeveless green top who sits astride the fake PMU horse that she fake gallops from the Passage du Gois all the way to Paris? That is a long, long ride by horseback. 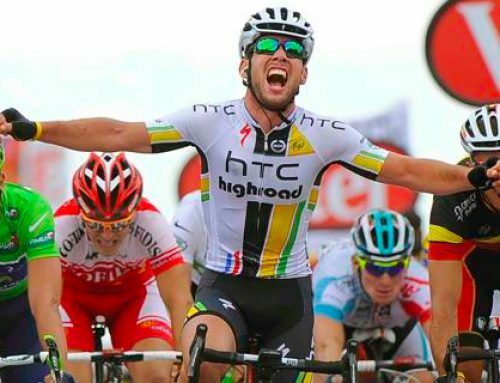 And then what about the Vittel water crew that use a water-misting cannon to spray overheated cycling fans for 3,471 kilometers? That’s a lot of mist, ma petite. You’d think after two weeks, they’d want to shoot themselves. There are 29 days to go until La Grande Boucle, Le Tour de France. The riders are putting in their final weeks of training and the human biscuit is almost ready to roll.